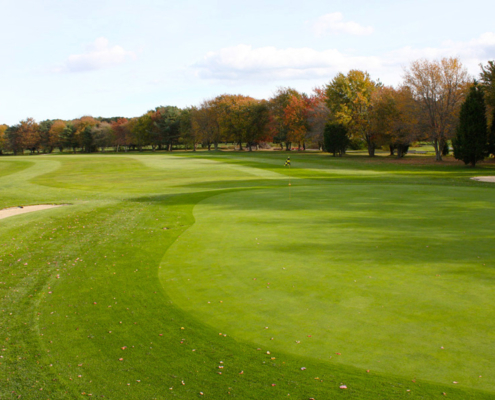 For three generations, Green Harbor Golf Club has been a family-owned and managed 18-hole public golf course with a challenging layout conveniently located between Cape Cod and Boston in Marshfield, Massachusetts. 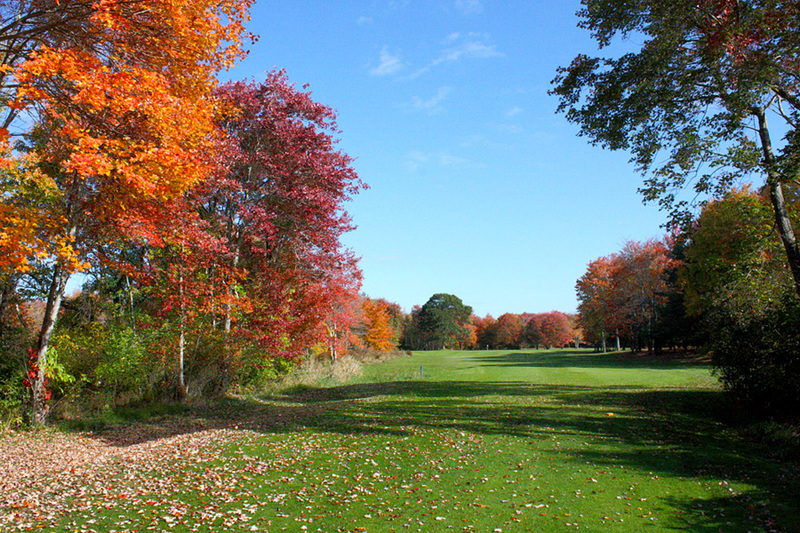 Since its opening in 1971, it has long been known as an impressivley maintained course that the whole family can enjoy. 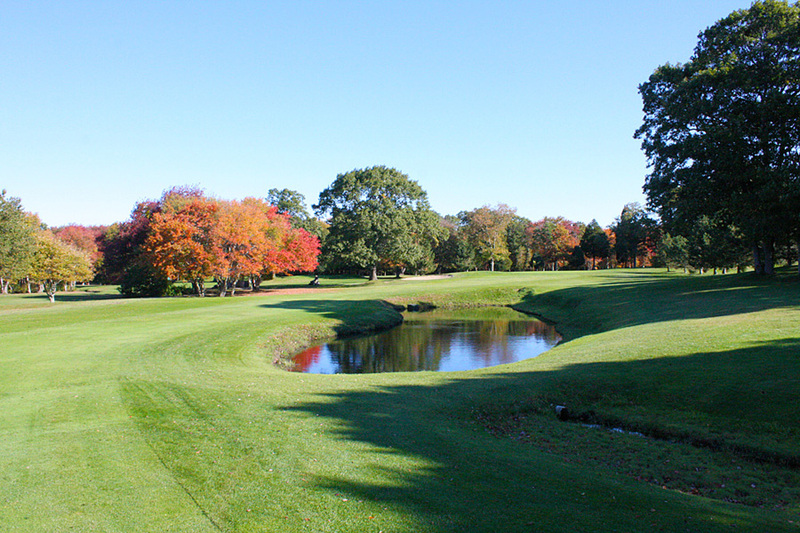 Benefits of Membership - Learn More! WE ARE OPEN FOR THE 2019 SEASON !!!!!! 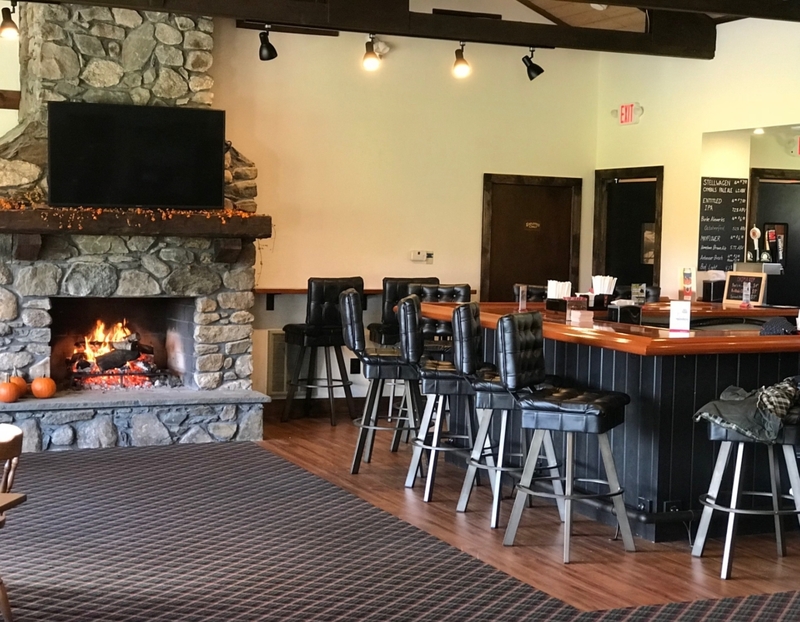 Come join us for a day of golf on our lovely grounds, enjoy our newly renovated clubhouse and lounge, our relax on our new greenside patio. 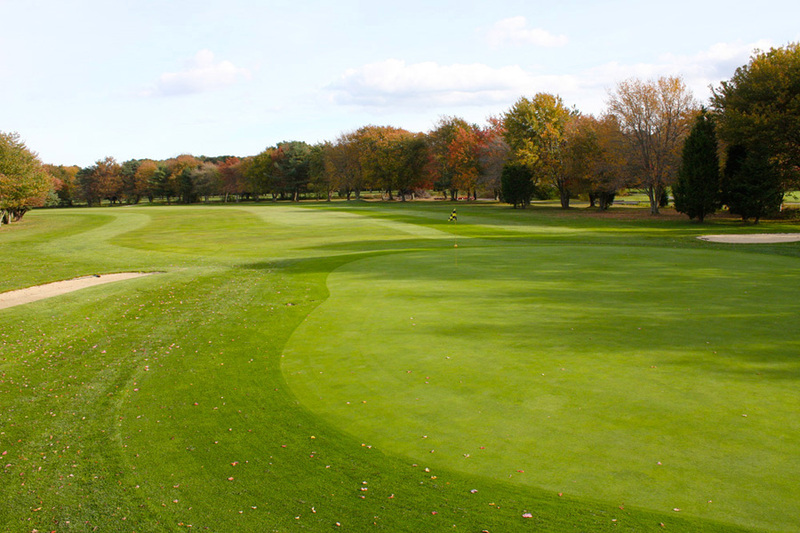 Our grounds crew led by our president, Manuel Francis (A third generation agronomist), is committed to making sure that you have an exceptional golf experience. 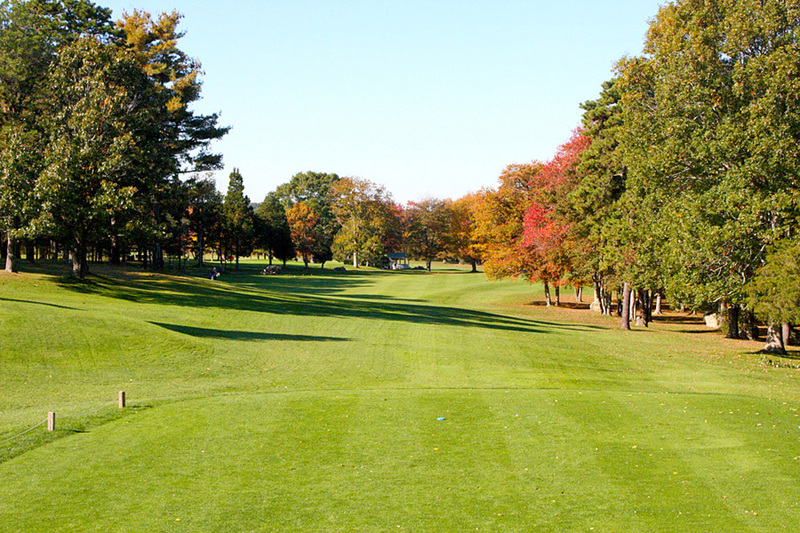 At Green Harbor Golf Club we are extremely proud to provide public players with country club level conditions at a tremendous value. 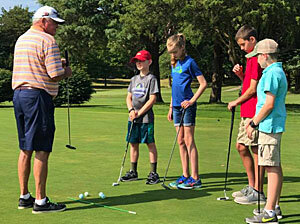 Due to the enormous success and tremendous demand for our Junior Program last year, we are excited to announce that our PGA Pro Rich Dwelley will be returning in 2019 and in addition to our six week SUMMER PROGRAM we will be adding a second 6-week FALL PROGRAM in 2019. 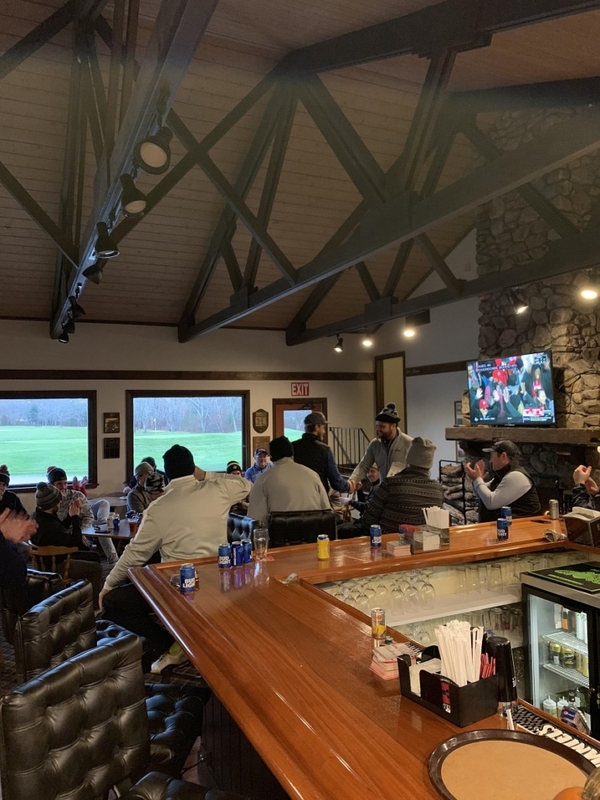 Becoming a member connects you with a group of great people who enjoy fun/competitive golf in a beautiful location that features immaculate grounds, a friendly atmosphere and a newly renovated clubhouse. 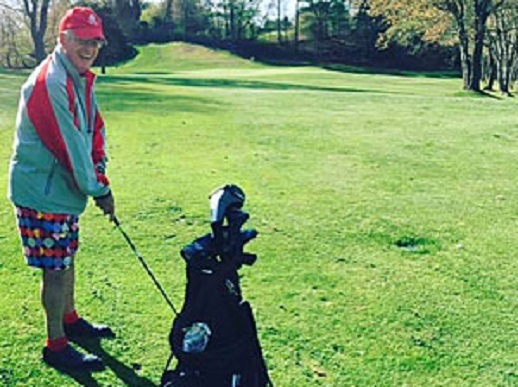 We have members who are celebrating over 40 years of forging lifelong friendships here at GHGC. Join today!